California, New York, Connecticut, North Carolina and Florida. Chiropractor Dr. Michael Cohen, D.C., Doctor of Chiropractic located in Fort Lauderdale, FL for more than a decade specializes in Chiropractic care. As a Chiropractor who provides treatment, and spinal therapy, for relief of neck pain, headaches, whiplash, sciatic pain or back or lower back pain. As a personal injury chiropractor and total wellness Chiropractic physician Dr. Cohen's approach is through practical wellness which you can incorporate into your lifestyle to improve the quality of your life and the lives of others close to you. Dr. Michael Cohen, a native of Long Island, New York received his undergraduate degree from Ithaca College and then went to veterinary school for one and a half years. Although his original path was in veterinary medicine from a young age, his interest in health and exercise inspired him to transfer from veterinary school to the Los Angeles College of Chiropractic where he graduated Dean’s List in 1985. Being a Chiropractor after two successful practices in New York and North Carolina, Dr. Cohen started his Fort Lauderdale Chiropractic practice in 2000. As with so many others, he fell in love with the area and now considers South FL home. 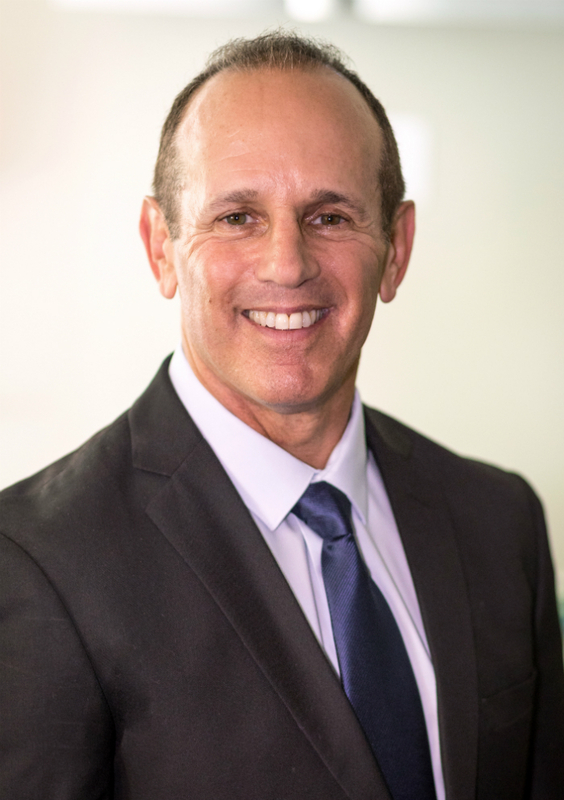 During his free time, Dr. Cohen can be found cycling on A1A, working out at the gym, playing competitive softball in Fort Lauderdale’s municipal parks, on the golf course, sailing and volunteering for the Humane Society. 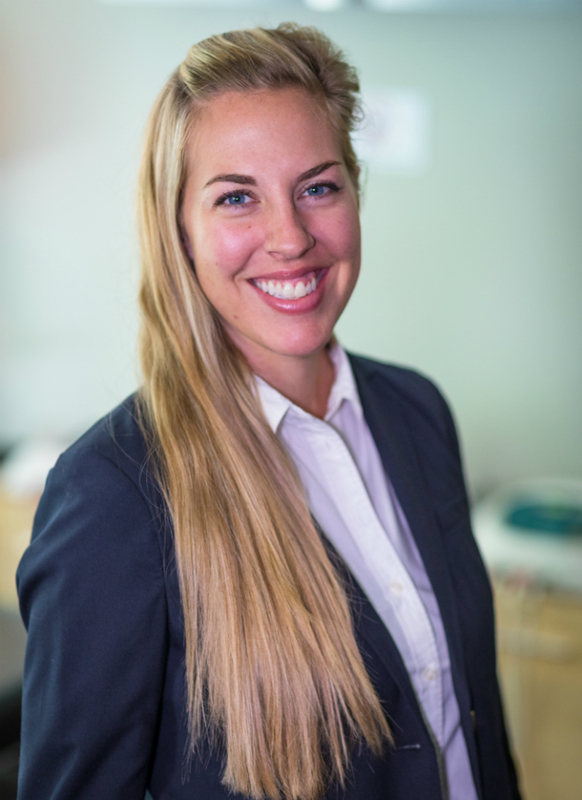 Dr. Morgan Grothman is a lifelong patient of chiropractic and couldn’t imagine her life without educating and sharing the benefits of this great profession. Being the daughter of a chiropractor, she was inspired to pursue chiropractic as a career. Raised in Coeur d’Alene, Idaho, she stayed in state to complete her B.S. in Communication Studies at the University of Idaho. Dr. Morgan then moved to Dallas, TX where she attended Parker University and received her doctor of chiropractic degree, as well as certification in Applied Kinesiology. During her academics, Dr. Morgan traveled to Peru participating in a chiropractic mission having the opportunity to improve her chiropractic skills. After graduating she moved to Denver, CO where she practiced for a year, then relocated to Fort Lauderdale, FL. Dr. Morgan is committed to providing an individualized health plan focused on helping your body heal so you may enjoy all aspects of your life to the fullest.